If you are a designated delegate, you now have access to the Global Standards Project community. We have set up five open-ended surveys to collect your recommendations and five forums where you can discuss all of the proposed standards with other delegates, faculty members, and peers. You should have received email instructions on how to submit recommendations and discuss the options. If you have not received delegate instructions, contact admin@aalasinternational.org. April 18th – Fast track schedule planned for terminology standards. The Global Standards project leadership team has set an accelerated timeline to complete the definition of an international glossary of terms for the Global Standard Project. Common terms are so essential to the process that completing the definitions of the terms is now priority one. 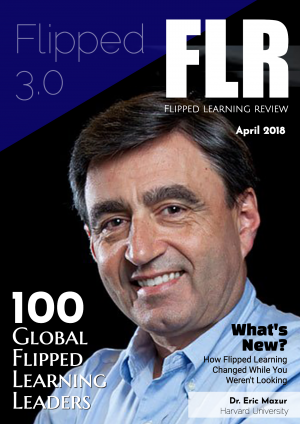 The Flipped Learning terminology timetable will be published by the end of May. Proposed global standards aggregation completed. Submissions analyzed and sorted and submitted for delegate votes. Delegate vote completed on schedule. Global Standards set for delegatee preview the first week of September. The draft will be released for public comment in late September.